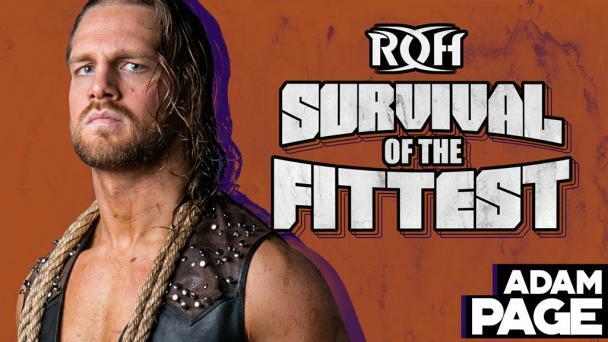 With Supercard of Honor in the rearview window but with so many more questions to answer, Bullet Club’s Cody, “The Villain” Marty Scurll, and Adam Page enter a world where they officially have one less stressor in their worldview. 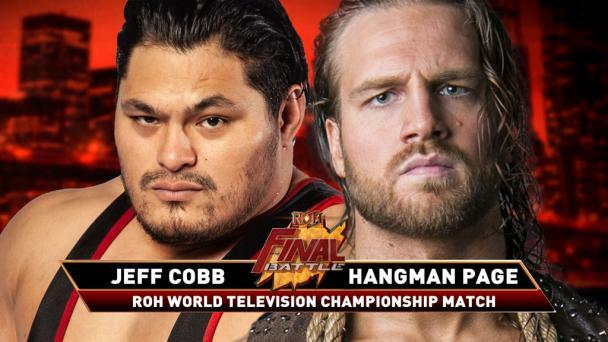 In front of the largest crowd in ROH history, all three men competed in some of the biggest matches of their careers, the only winner being the “American Nightmare”. By defeating Kenny Omega, Cody believed he would become leader of Bullet Club. But, after watching Being the Elite Episode 100, things do not seem to be that simple. With Cody winning, question marks still surround Bullet Club heading into Steel City Excellence! And a trio that has landed a shot on Bullet Club is SoCal Uncensored! At Supercard of Honor, Christopher Daniels, Frankie Kazarian, and Scorpio Sky retained the ROH World Six-Man Tag Team Championships in a historic ladder match, defeating Flip Gordon and Bullet Club’s Young Bucks. With Daniels and Kazarian’s contracts running out at Final Battle, the duo, along with Scorpio Sky, must do everything they can, including winning high profile matches and championships, to extend their lease on life in ROH. 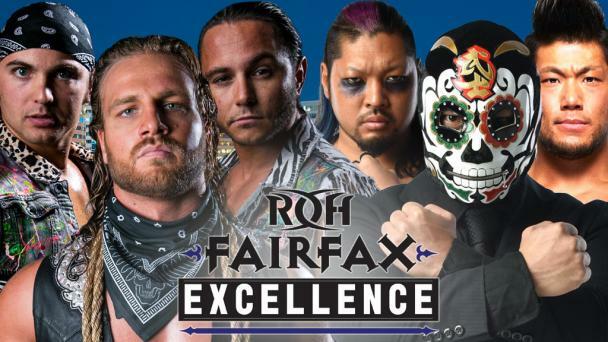 We’ll get a glimpse of where Bullet Club stands and if SoCal Uncensored can continue their winning ways in Pittsburgh! Questions surround Bullet Club about not only their leadership but also questions about their very fiber and DNA swirl around them on a daily basis. 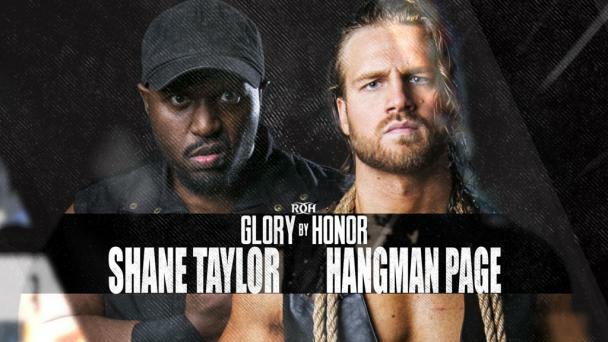 Cody, Page, and Scurll are forced to pick up the pieces and team together a week after Supercard of Honor. 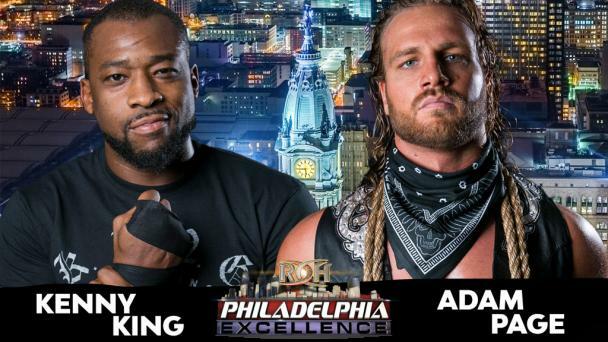 Cody and Scurll, who have a 4-1 record as a tag team internationally and in ROH, have called themselves Bullet Club’s “Allied Powers” and even have a victory as a team over two of the three members of SoCal Uncensored team with Cody’s trusted ally Page in a huge six-man tag! 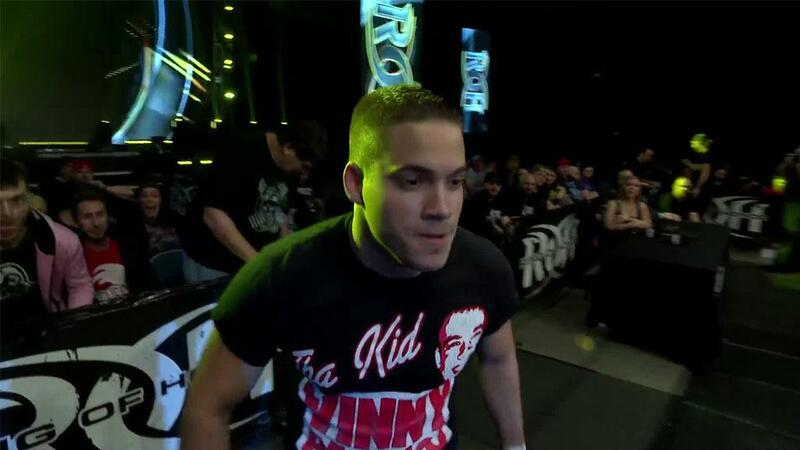 But a lot has changed since last year’s War of the Worlds UK Tour when Cody and Scurll defeated The Addiction. With the uncertainty surrounding Bullet Club, The Addiction have added Scorpio Sky to form SoCal Uncensored who went on to win the ROH World Six-Man Tag Team Championships less than three months after forming. And the trio has been motivated by the ultimatum issued by ROH COO Joe Koff – after Daniels, Kazarian, and Sky issued a threat to reveal “where the bodies were buried” in regards to ROH’s expansion plans in order to get better opportunities, Koff informed them that their contracts would not be renewed following Final Battle 2018. The only way to extend this? To win championships and high-profile matches. 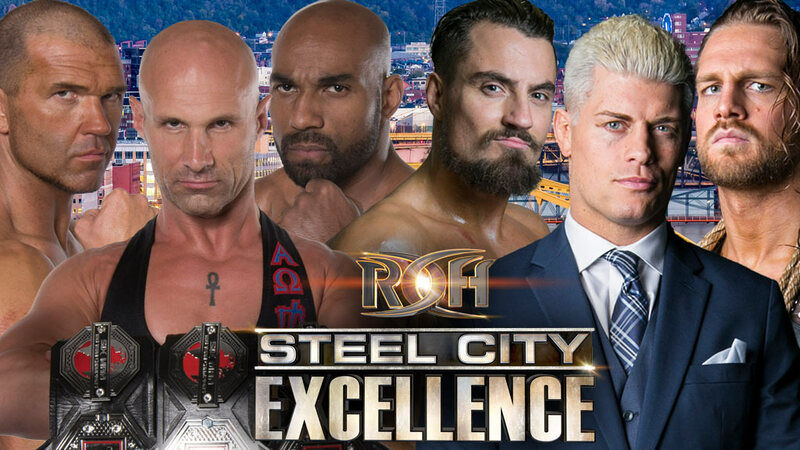 This clash will take place LIVE in Pittsburgh at Steel City Excellence and will be taped to air on ROH Television! 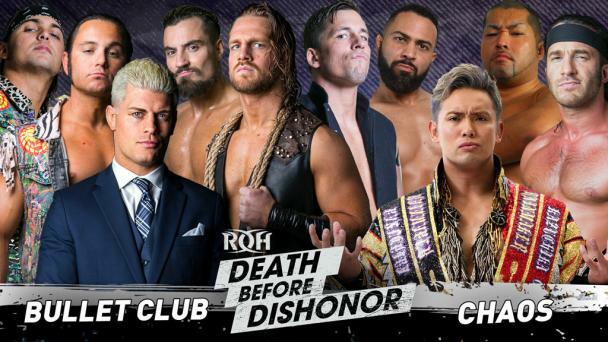 With question marks surrounding both teams, what is next for Bullet Club? And can SoCal Uncensored continue the roll that they are on since forming? Join us in Pittsburgh for Steel City Excellence to find out! 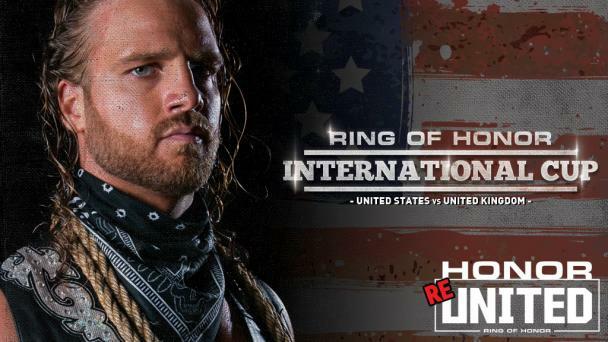 There is nothing like seeing the hard-hitting, in-your-face action that Ring of Honor can provide LIVE! 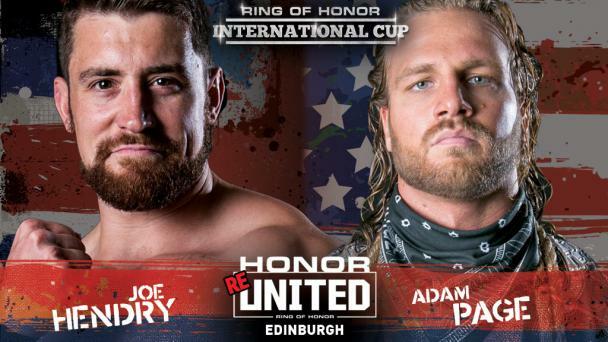 ROH returns to Pittsburgh for a gigantic international television taping featuring all of your favorite stars. Don’t miss your opportunity – get your tickets, now!